I hope you are enjoying a fantastic week! In preparation for Valentine’s Day next month I would like to share with you some fabulous offers on Romantic Hotel Breaks to inspire your customers to get some quality time booked in with their partner on a romantic short break. 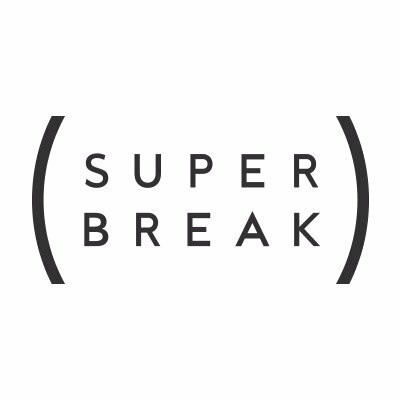 Relax on a Romantic Getaway with Super Break! From Europe including flights or Eurostar to UK stays including rail complete with Spa packages or 2 nights with dinner, we have it all! Price based on 2 adults sharing a Twin/Double on Bed and Breakfast basis at 4* La Boulevard Hotel for 3 nights from 4th February 2019. 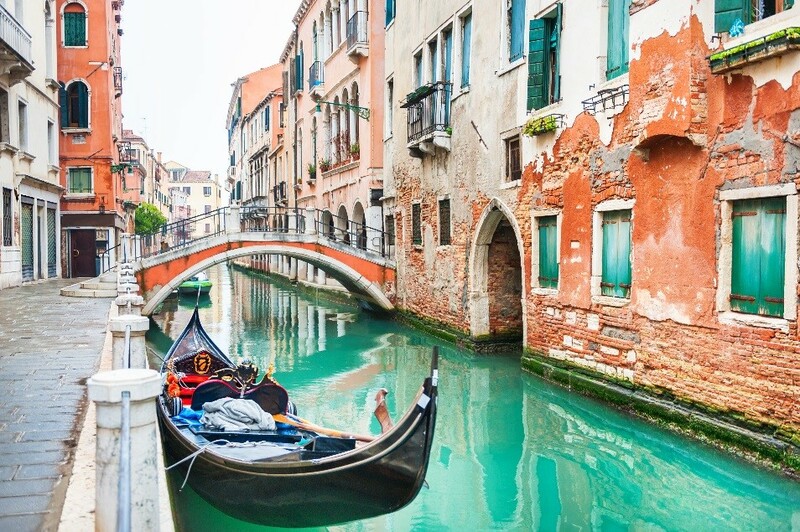 Return flights from London Stansted Airport to Venice Treviso Airport. Outbound flight time 06:20 Inbound flight time 22:00. Flight times are local. La Boulevard hotel available until 23rd January 2020. 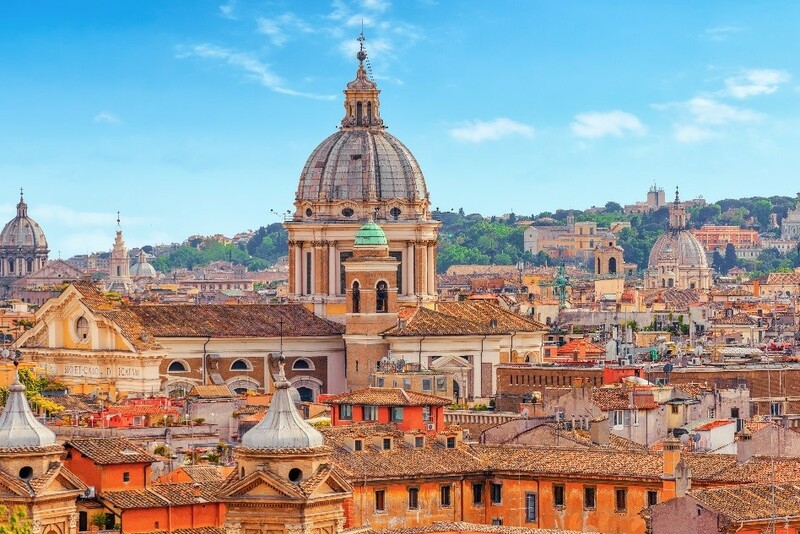 Romantic Rome City Break – 2 Nights & Return Flights from only £118 per person. Price based on 2 adults sharing a Twin/Double on Bed and Breakfast basis at 3* Porta Maggiore Hotel for 2 nights from 31st January 2019. Return flights from Rome Ciampino Airport. Outbound flight time 06:25 Inbound flight time 11:10. Flight times are local. Porta Maggiore available until 23rd January 2020. Other hotels and dates available. 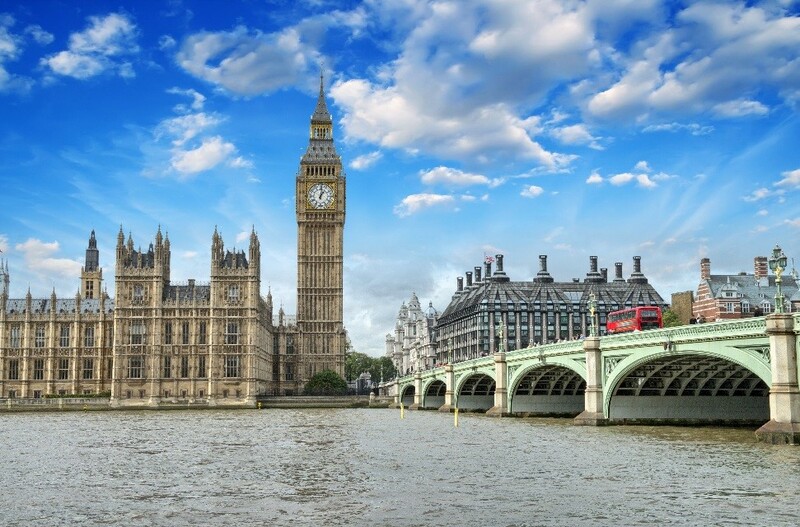 Luxury London City Break – 1 night luxury hotel stay from only £179.50 per person. Price based on 2 adults sharing an Aura Room for 1 or 2 on a Room Only basis at 5* ME London hotel on 20th February 2019. Other Hotels and dates available. ME London available until 23rd January 2020. 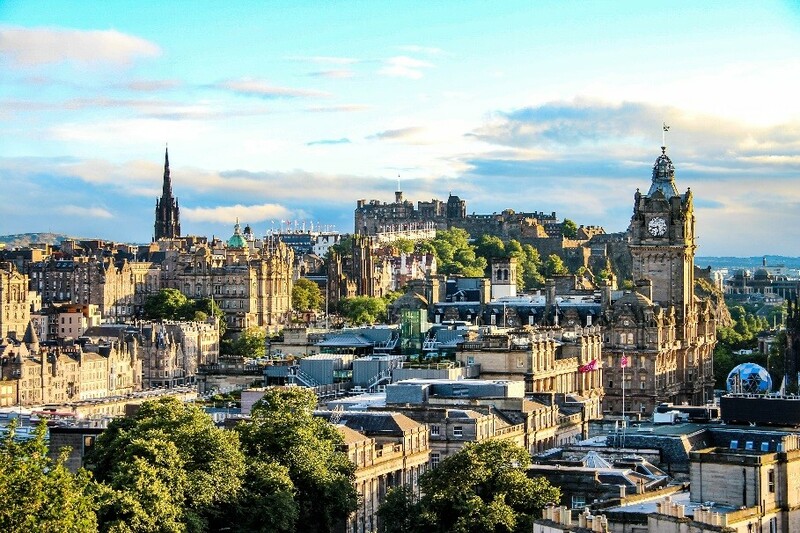 Enticing Edinburgh City Break – 2 Nights with Dinner included on the first evening from only £113 per person. Price based on 2 adults sharing a Classic Twin/Double room at 4* Ten Hill Place for 2 nights from 12th February 2019. Other hotels and dates available. Ten Hill Place available until 29th April 2019. Sensational Spa Break for 2 from £65 per person. 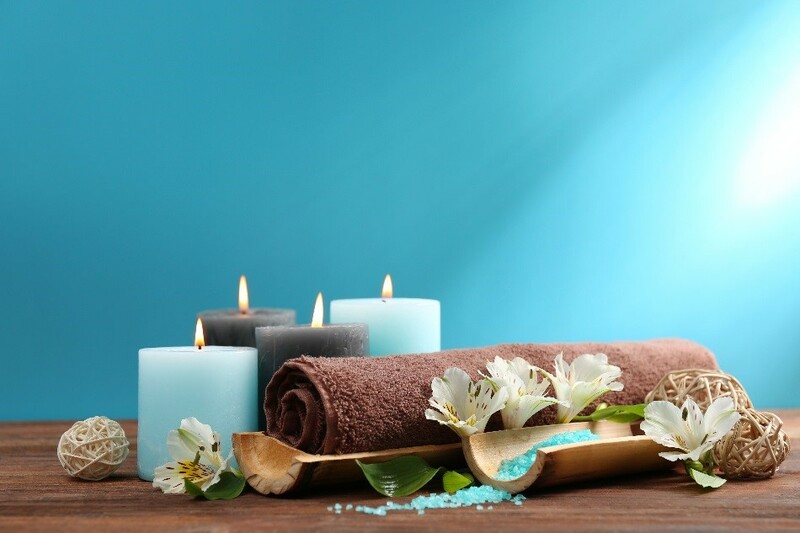 Price based on 2 adults sharing a Twin Room on the Spa Reviver package for 1 night on the 10th February 2019. Other hotels and dates available. Mercure Dunkenhalgh available until 31st March 2019.